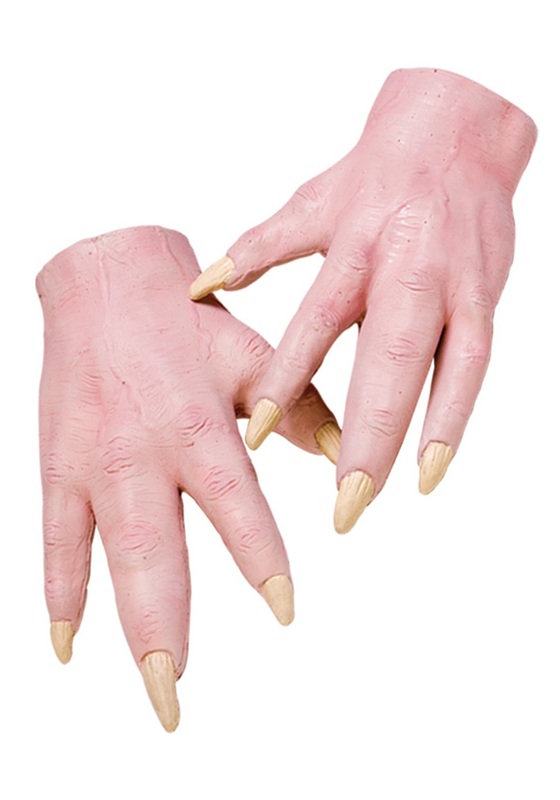 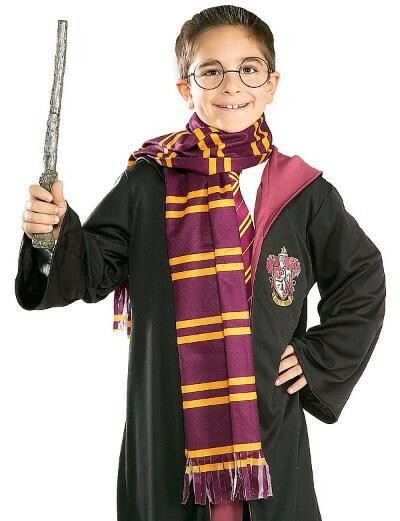 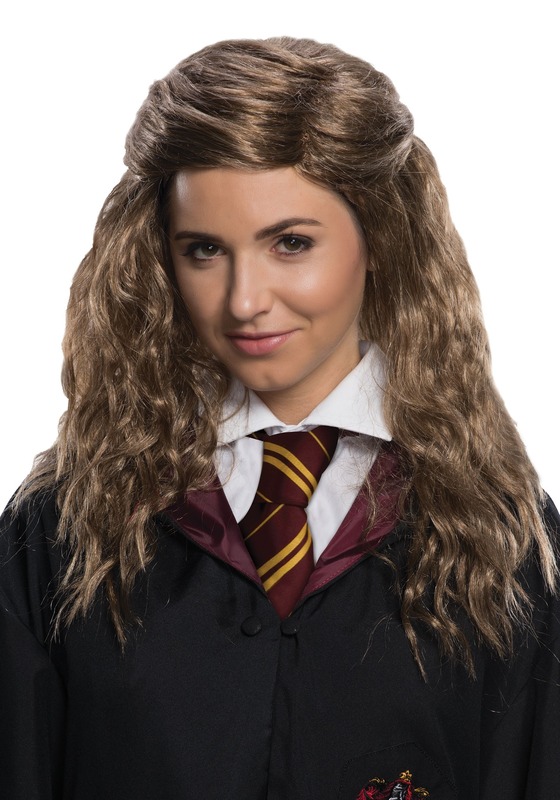 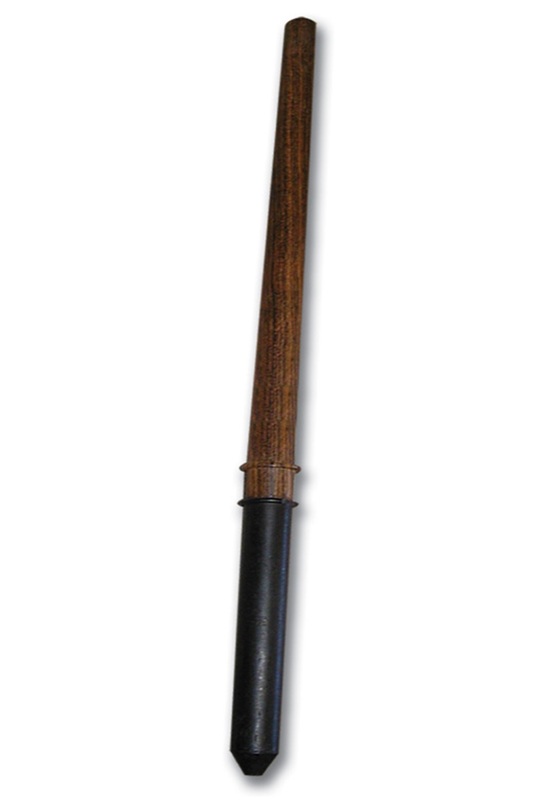 SKU: 707861486 Categories: Child Harry Potter Costumes, Harry Potter Costumes, Movie Costumes. 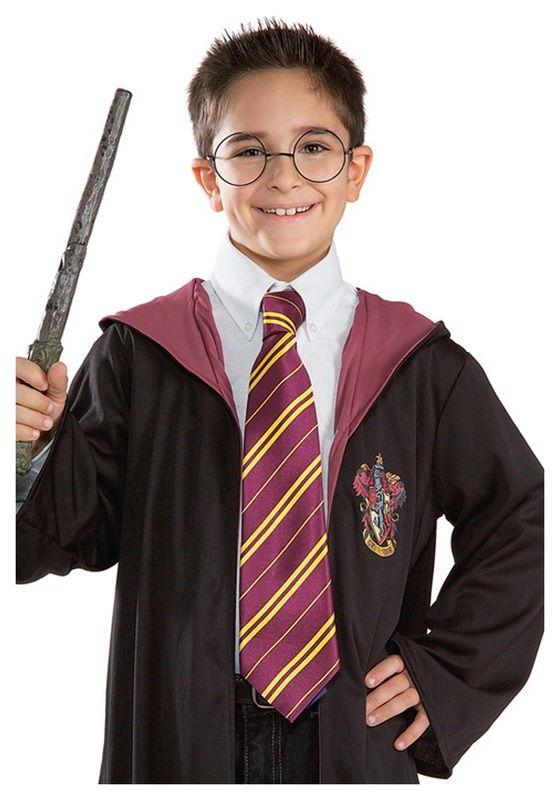 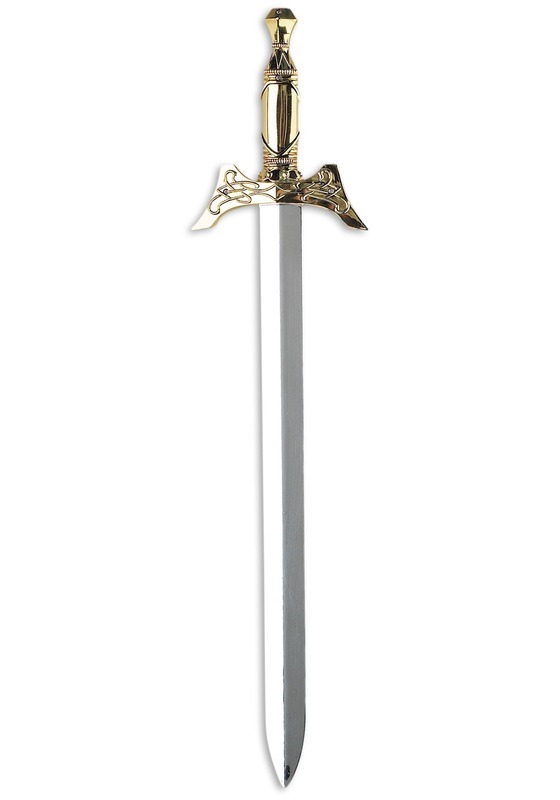 Brand: Rubies Costumes Tag: Child Deluxe Harry Potter Costume. 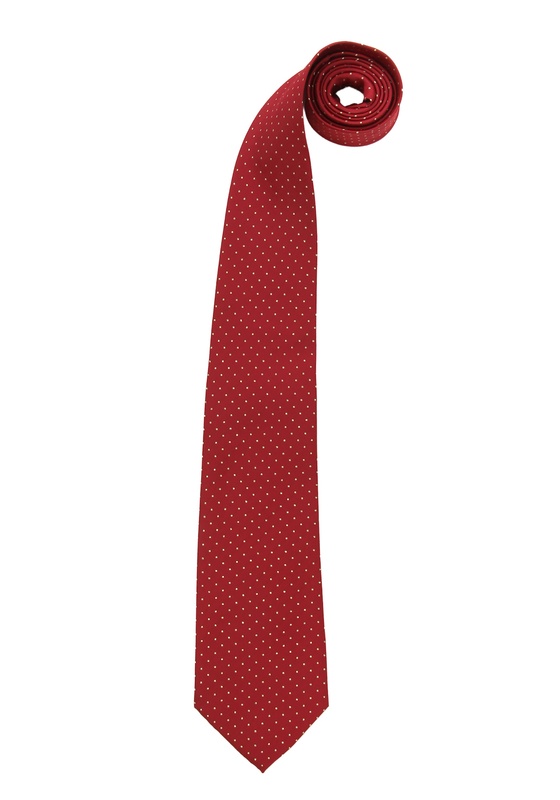 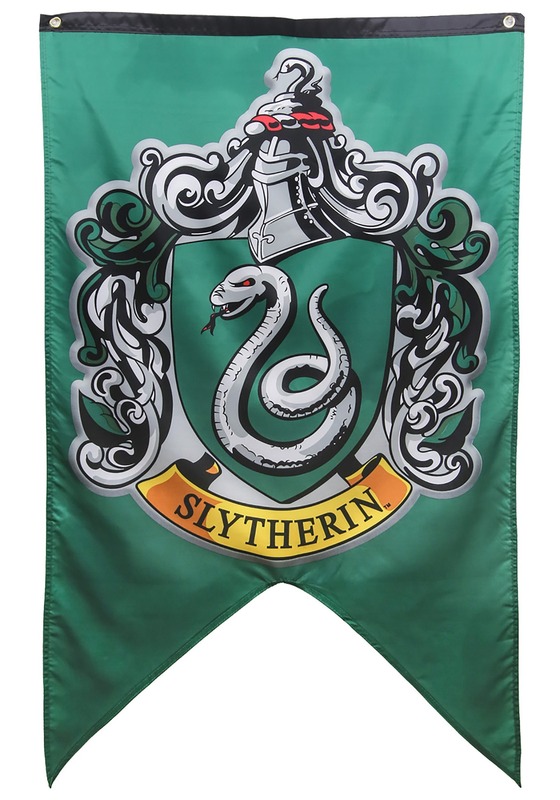 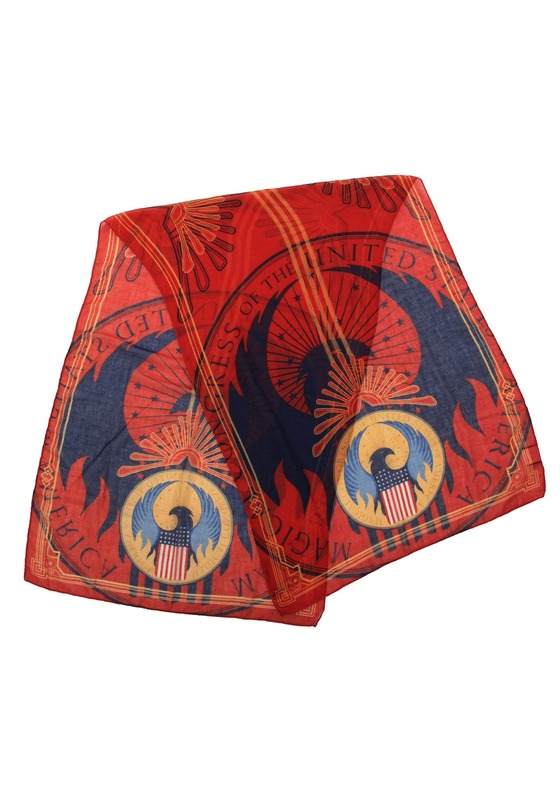 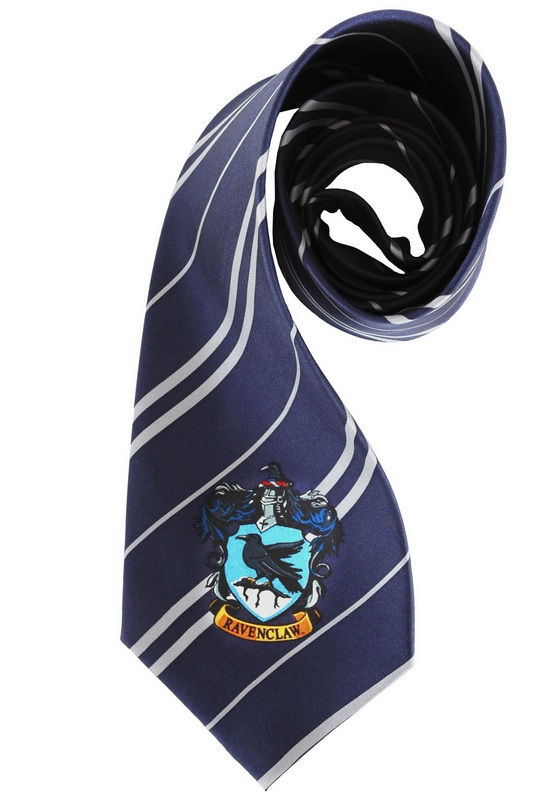 In this Harry Potter Scarf, wear your Gryffindor pride! 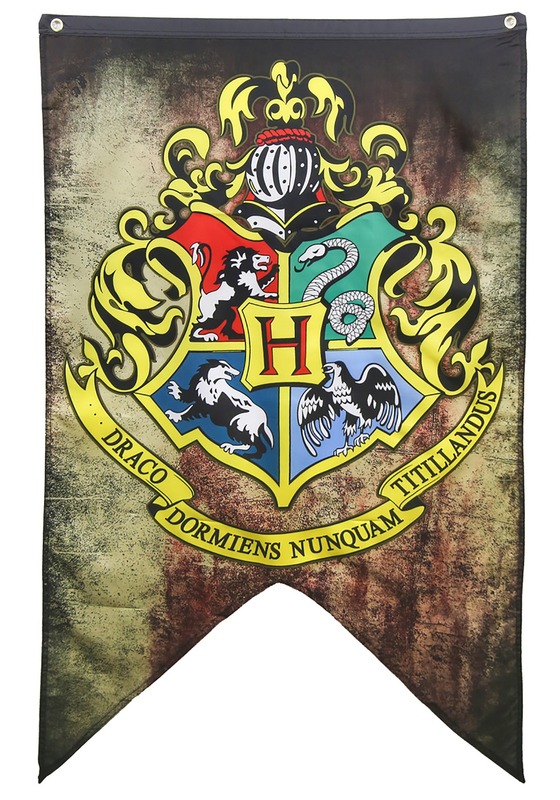 In a bold purple and gold, this Harry Potter house scarf will keep you warm and show your allegiance with Harry’s heroic house! 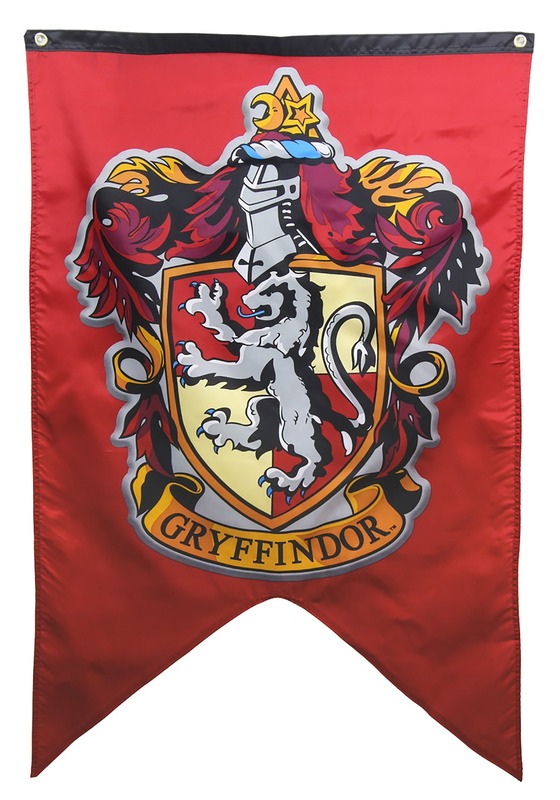 For the perfect Harry Potter Halloween Costume, this Gryffindor scarf is a must! 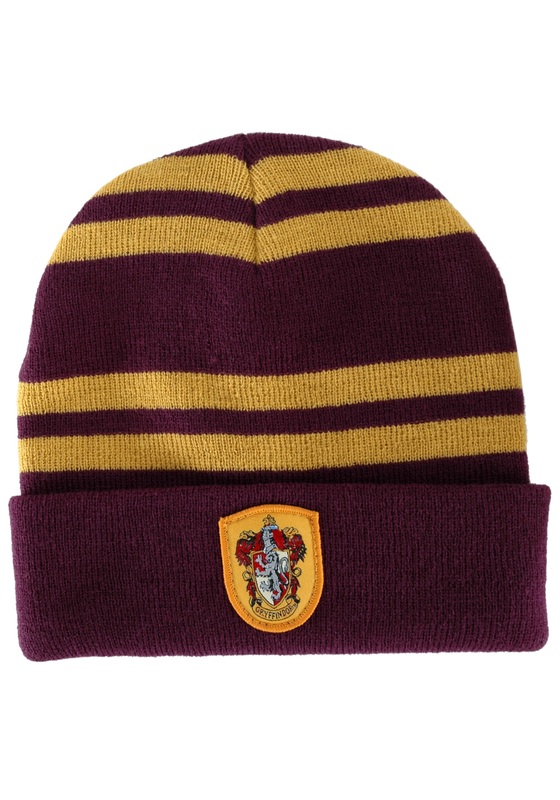 Availability: This Harry Potter Gryffindor scarf takes approximately 1 business day to leave the warehouse plus transit time.